Perhaps the biggest frustration with modern-day smartphones is no matter how little you use them, they very rarely last more than a day thanks to their constant data connectivity and background synchronisation. Whilst many have mitigated the issue by purchasing a battery extender such as a Morphie Juicepack, additional batteries can be bulky and also still require charging, so if you forget, you are still left with a dead iPhone. 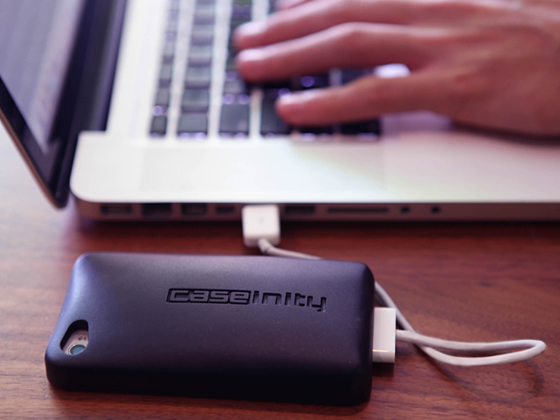 Enter the Cord-On-Board case by CaseInity. Emerging as a prototype on community funding website KickStarter, the Cord-On-Board case solves your charging problems by incorporating an iPhone USB cord within its case. The case is light and is slim enough to slip in your pocket, ensuring that you can slip it in and out of your pocket to charge it using one of the hundreds of USB ports you encounter each and every day. 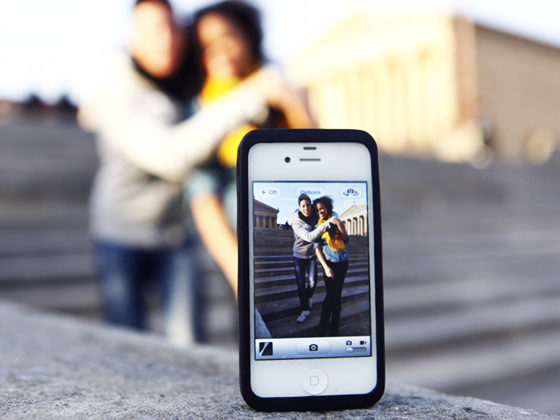 Each Cord-On-Board iPhone 4/4s Case by CaseInity case comes with a custom 9.5” USB cord that is EMI certified and lets you both charge your phone and transfer data. The ends of the cord snap securely into the allotted spaces inside the case, and the cord itself easily folds into the deepened channel. It only takes a few seconds to get your USB cord in and out of your Cord-On-Board case! The team says that the design is complete and they have already begun the mold-making process. It now wants KickStarter users to pledge money to help with costs associated with further production processes. 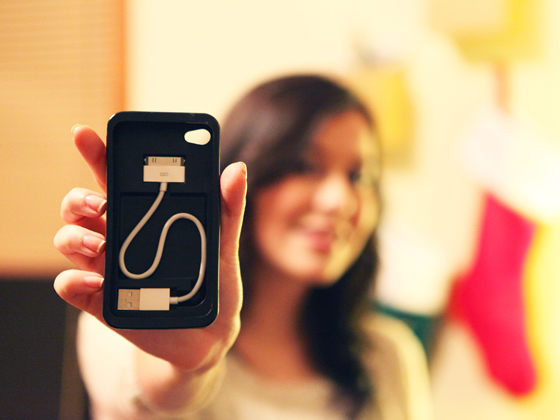 The Cord-On-Board Case is durable, functional and houses that all-important USB cable for on-the-go charging. Want to help make the accessory a reality? Head on over to the KickStarter page and pledge away.